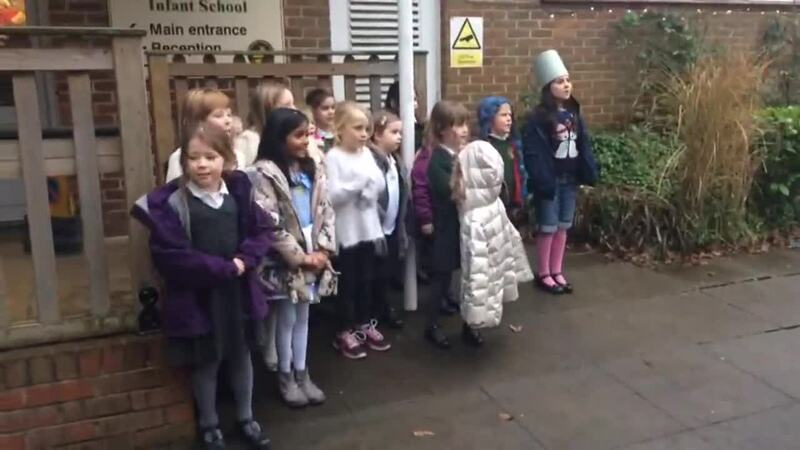 Buenas Tardes Spanish Club singing a Christmas song to parents in fluent Spanish - well done everyone! We offer a breakfast club each weekday morning from 7.45am to 8.45am. This is run by SCL, who also run many of our after school clubs and costs £4.50 per session, payable to SCL. The club is held here at Shottermill Infant School and is also open to Years 3 to 6 of Shottermill Junior School. After school care Monday to Friday from 3-6pm, the club is based at Shottermill Junior School and is open to all pupils. The Koosa Kids team collect pupils from our school and walk them up to the Junior School. They are Ofsted registered and able to accept childcare vouchers against payment. Please contact them on 0845 094 2322 for more information. We have a variety of after school clubs run by outside providers. There is a charge for children attending these clubs; if you would like more information about dates and costs, please ask in the office.